Absolute Scapes is a family-owned and -operated business that services Perth and its surrounding suburbs. 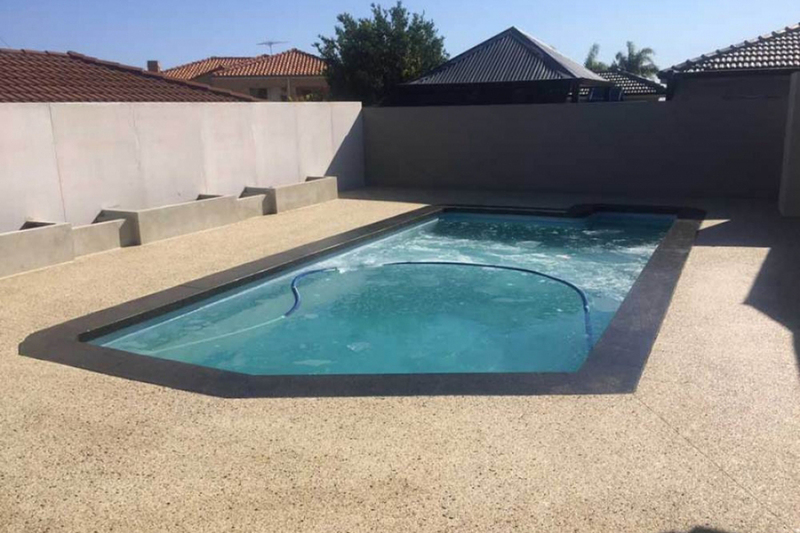 The team specialises in all types of decorative concrete paving, including exposed aggregate, honed and polished aggregate, liquid limestone and coloured concrete. The company prides itself on its professionalism, friendliness and excellent craftsmanship. With more than15 years’ experience in the industry, the expert team can help transform your home with a range of beautiful concrete finishes. Absolute Scapes is the perfect choice for your outdoor paving needs. Contact the highly skilled team to make your outdoor living dreams a reality today!